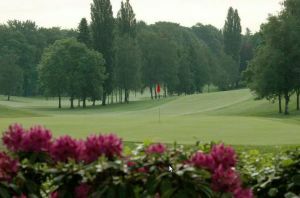 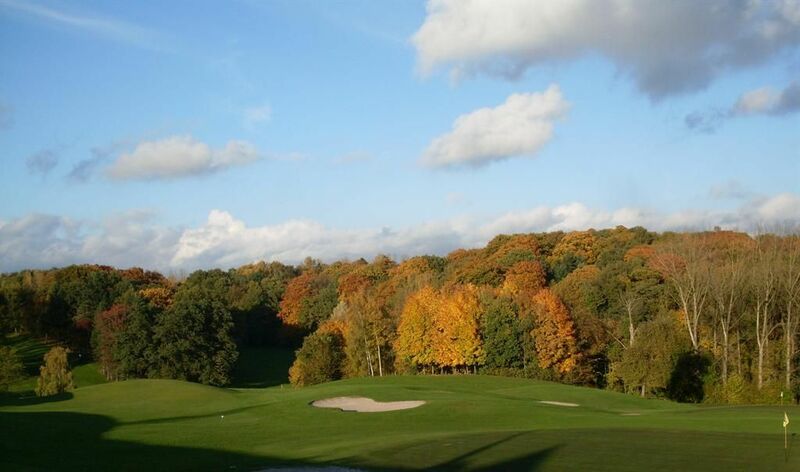 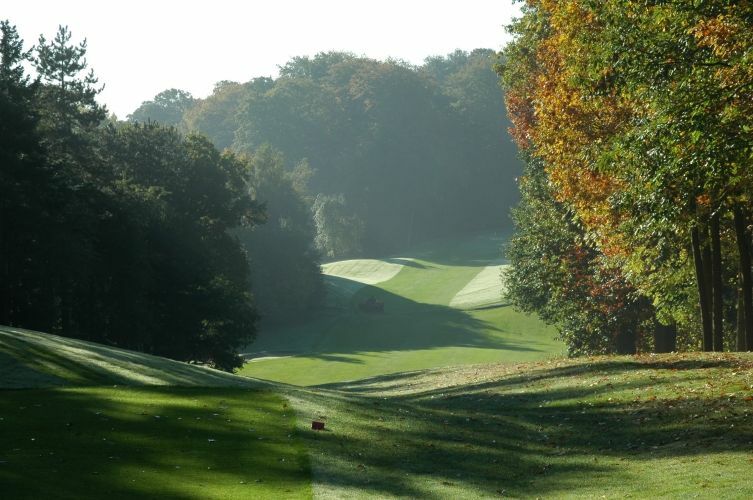 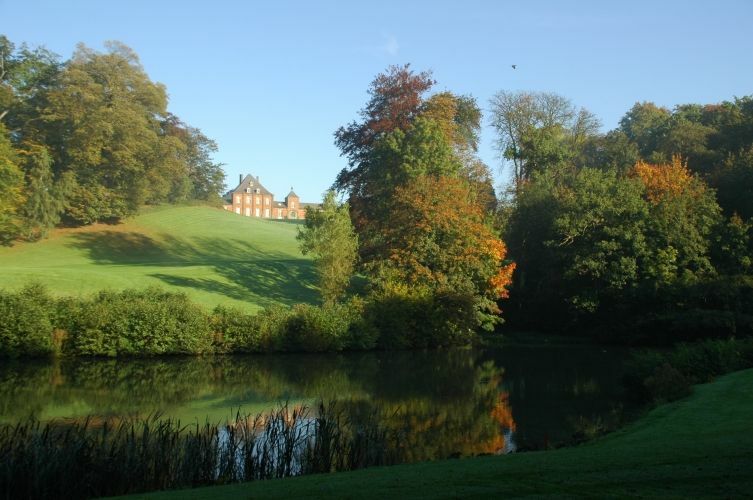 Located just north of the town of Wavre this is a pleasant and undulating parkland golf course. 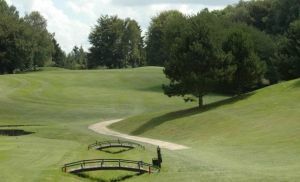 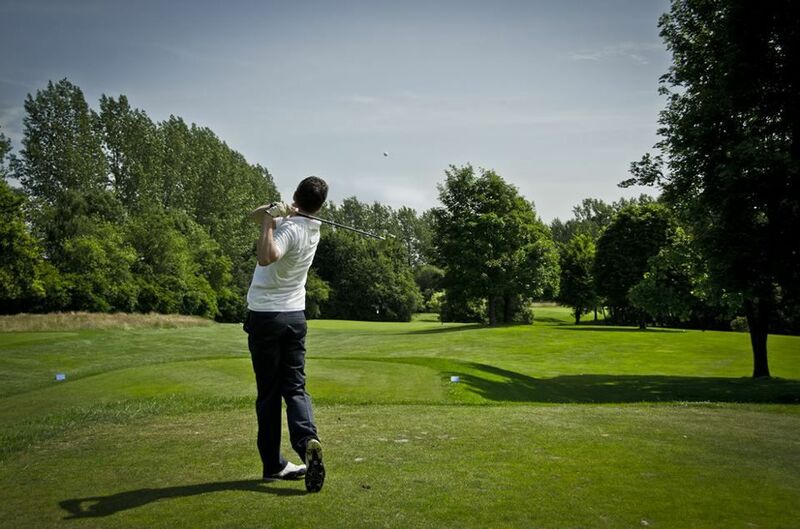 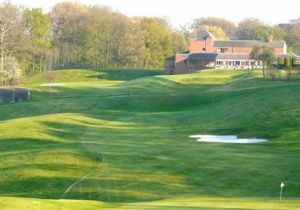 This course is really a mixture offering several elevations, tightish tree lined fairways, well positioned bunkers, various small ponds and quite small greens and calls for the player to think their way around the course. 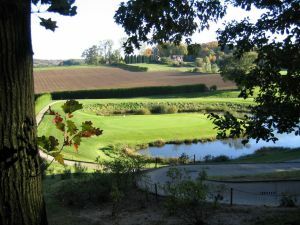 La Bawette is not yet in our pool of Golf Courses for orders.